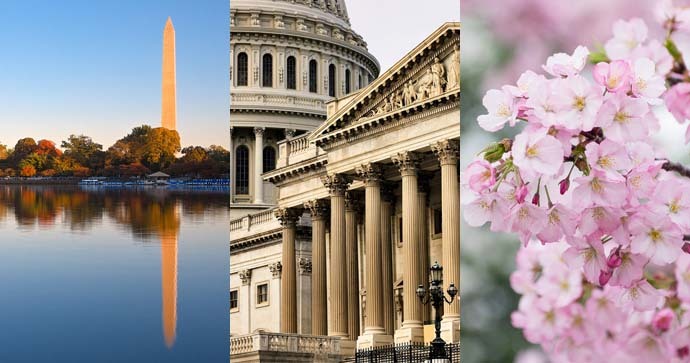 Our gracious alumni co-hosts Alex Rixey & Eric Shaw, along with Dean Gary Segura, invite DC area alumni from the departments of Public Policy, Social Welfare, and Urban Planning to join us for an evening of Luskin camaraderie and connection. 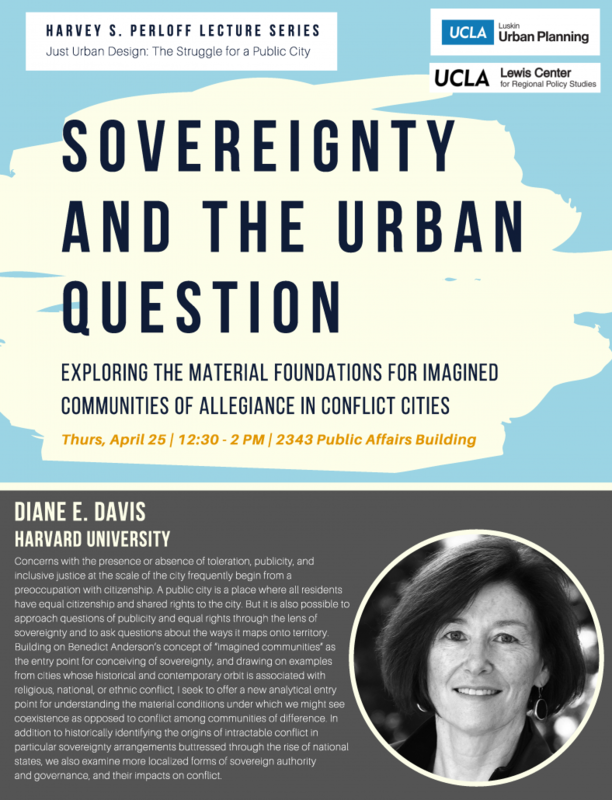 Complete event details will be emailed to guests who RSVP by Thursday, March 22nd. Alex Rixey MA UP ’11 is a transportation planner at Fehr & Peers DC and has diverse project experience in travel demand modeling, transportation and parking studies, master plan and mobility element preparation, development of non-traditional transportation performance metrics, and bikesharing system planning, with an emphasis on analyzing the effects of built environment and demographic characteristics on demand for all travel modes. 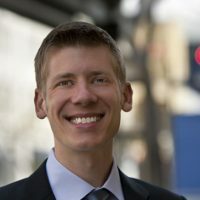 He serves as Chair of ITE International’s Pedestrian and Bicycle Standing Committee and as Co-Chair of the DC Chapter of the Association of Pedestrian and Bicycle Professionals. He’s also an avid cyclist, training for his fourth AIDS/Lifecycle ride from San Francisco to Los Angeles. Eric Shaw ’98 has a career that’s spanned the public, nonprofit, and philanthropic sectors. In 2015, he was appointed by Mayor Muriel Bowser to serve as the Director of the DC Office of Planning. 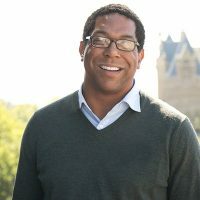 He began his career in Washington, DC as a Capital City Fellow in District government in the Anthony Williams Administration. He later led planning efforts in post-Katrina Louisiana as the Director of Community Planning for the Louisiana Recovery Authority and Vice President of Program and Policy for Foundation for Louisiana. Before joining the Bowser Administration, he was Director of Community and Economic Development for Salt Lake City, Utah. Shaw earned his BA in International Development and graduated with the urban and regional studies minor at UCLA Luskin. 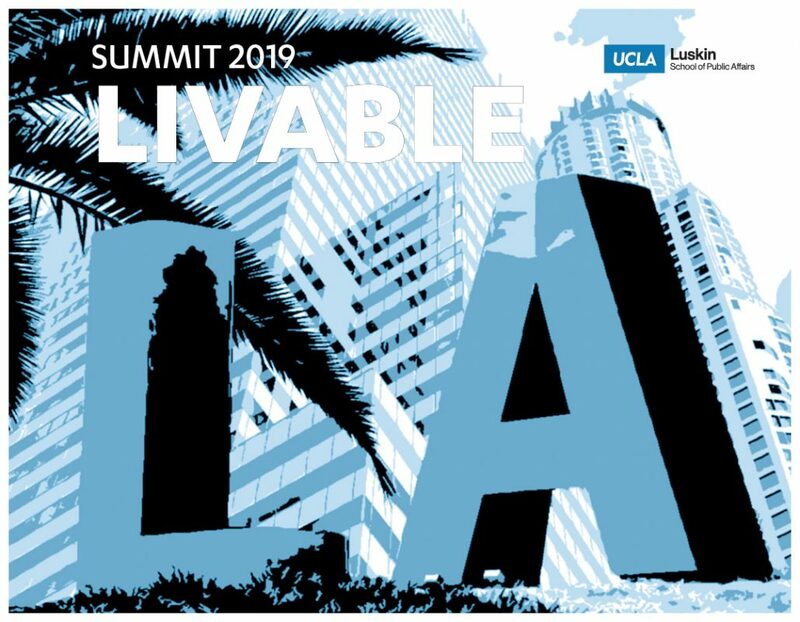 He holds a master’s degree in urban planning from the Harvard University Graduate School of Design and is a member of the UCLA Alumni Association Board of Directors.